"The opener, “The Endless Fall of the Infallible See” comes on like a 200 Motels outtake, full of off-key orchestration and distorted vocals. It is a powerful, disorienting start to a deep plunge into a dark but funky world, with Rowland providing variations on her limited vocals and unlimited brilliance on the electric organ." 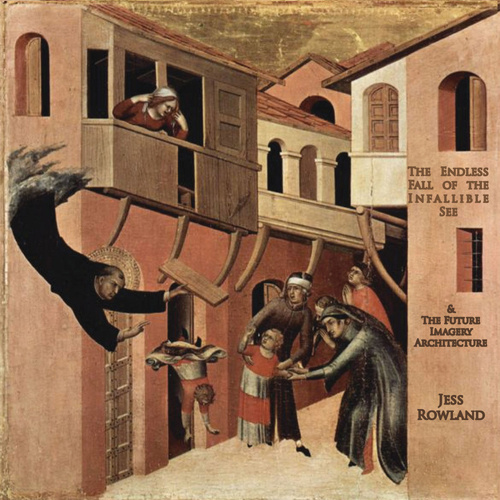 "...Rowland's music tends to escape easy categorization, and this album is a fine example..."